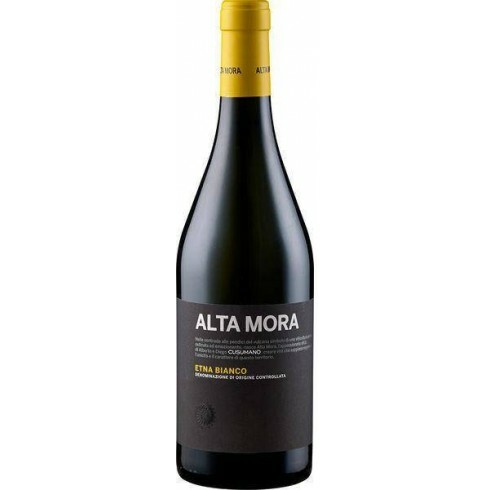 Alta Mora Etna Bianco from Sicilian top producer Cusumano. 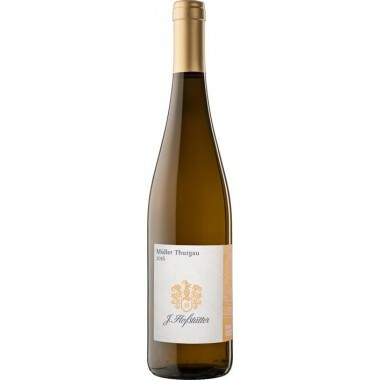 On offer. 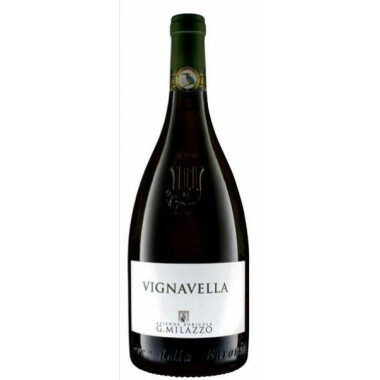 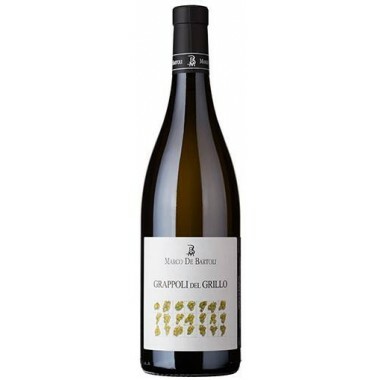 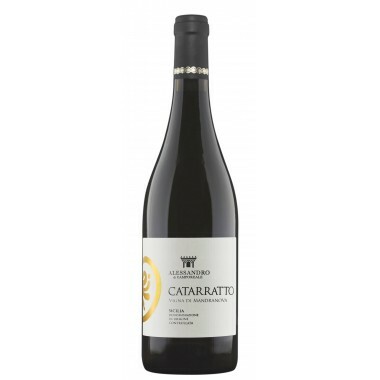 Carricante - native grape variety espalier-grown over 6 hectares of vines at an altitude of 600 metres above sea level in the Verzella contrada, where the freshness of the land allows full ripening of the Carricante grapes without altering its aromas. 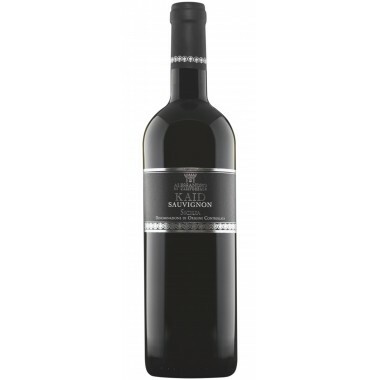 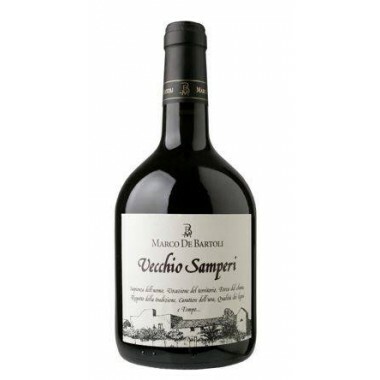 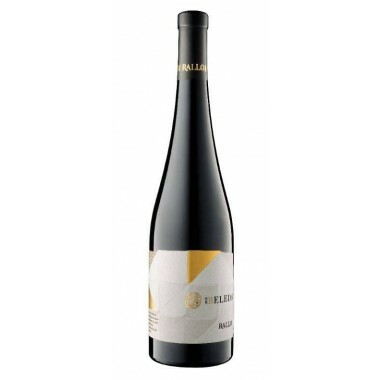 Bouquet: On the nose beautiful and deep floral, mineral, fruity notes. 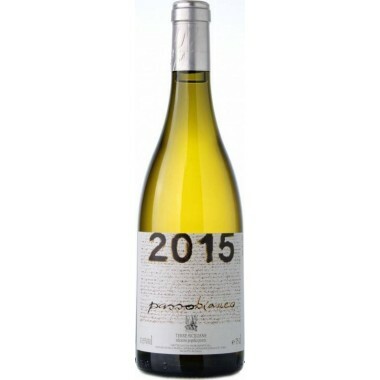 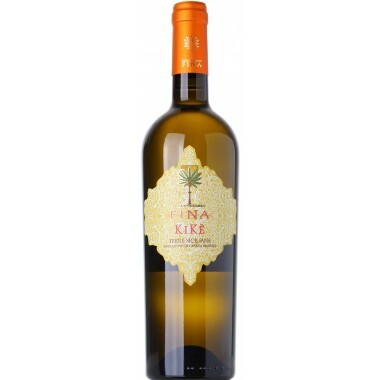 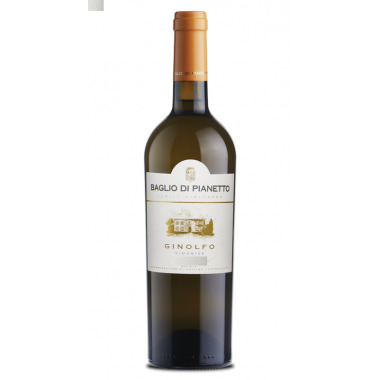 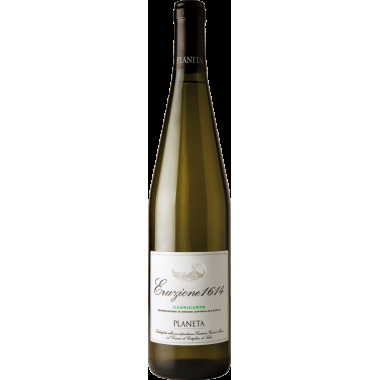 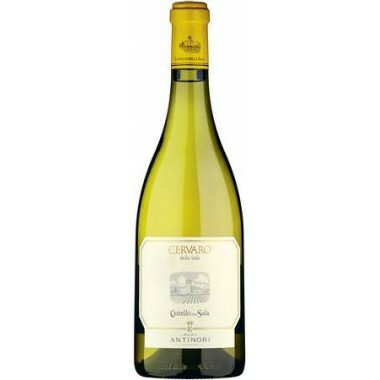 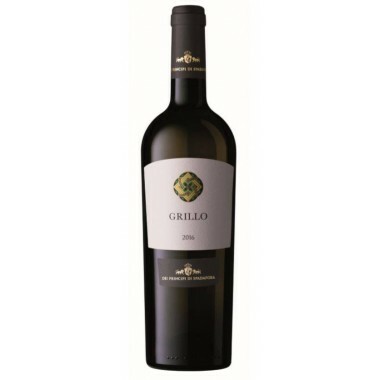 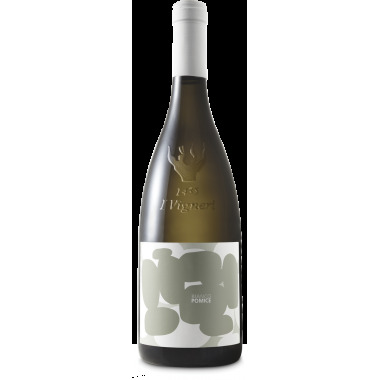 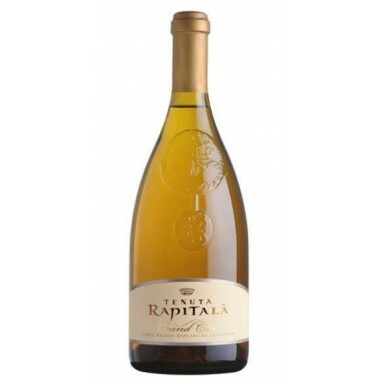 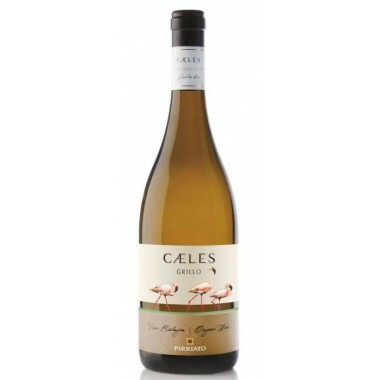 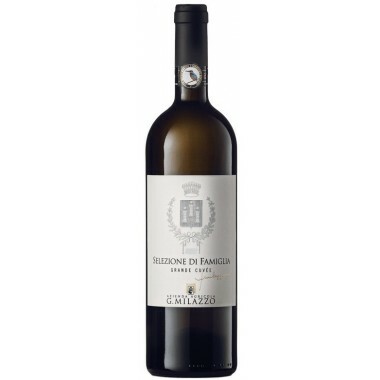 Taste: Hay embellished with citrus groves, fresh and firm, good persistence.